OYO Townhouse 026 T Nagar ARE YOU A VENDOR? 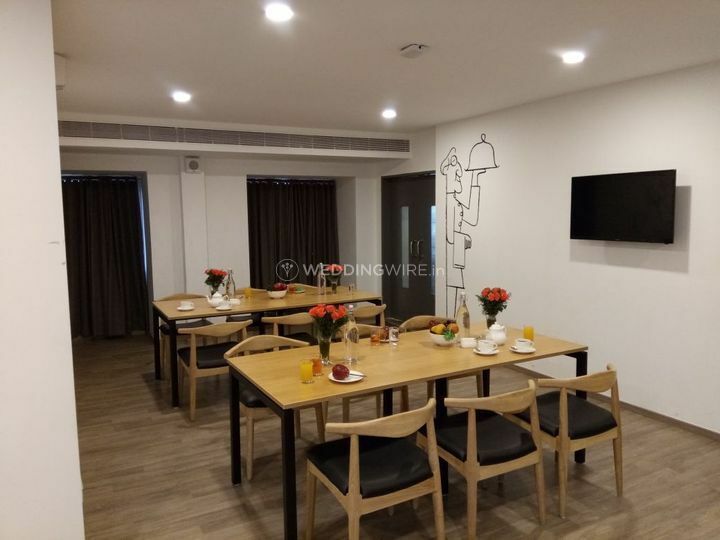 OYO Townhouse 026 T Nagar is strategically located in the city of Chennai. It belongs to India's largest branded network of hotels, OYO Rooms. 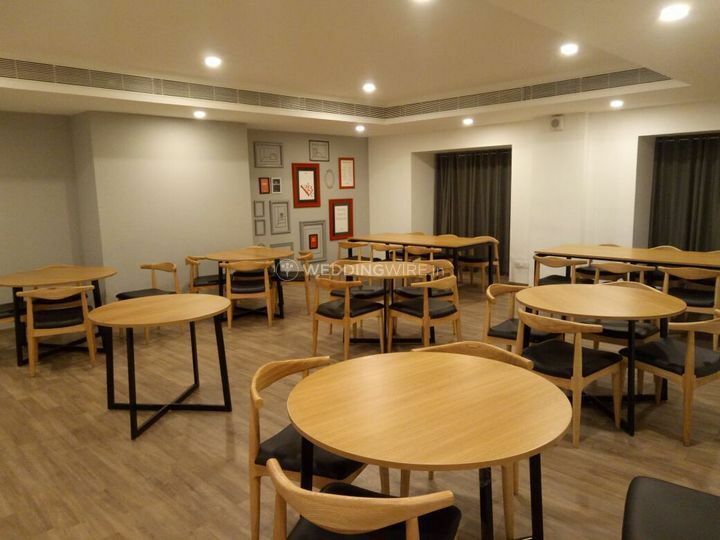 Its contemporary interior décor, a professional personnel, and an unbeatable event space will help you make your occasion memorable. 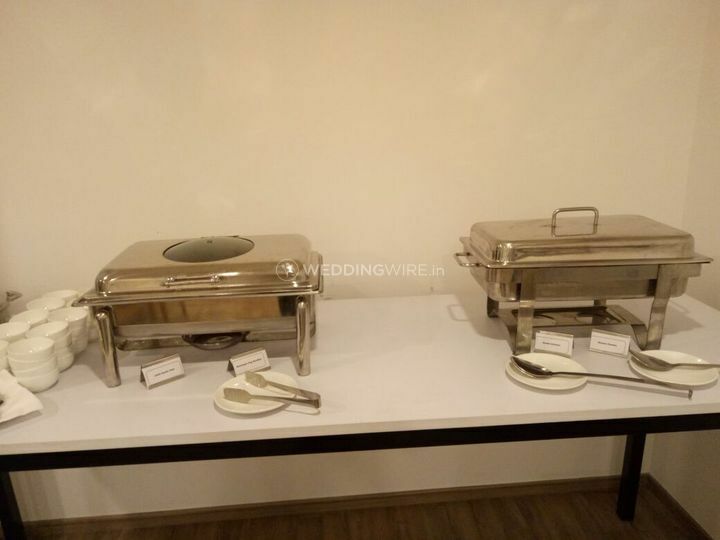 Plus, not only is it ideal to host your grand wedding reception but it is also a great choice for all your pre-and post-wedding functions. 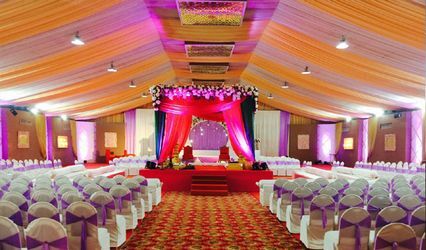 Their team puts their best efforts to make your wedding a grand affair which is worth remembering a lifetime for you and your guest. 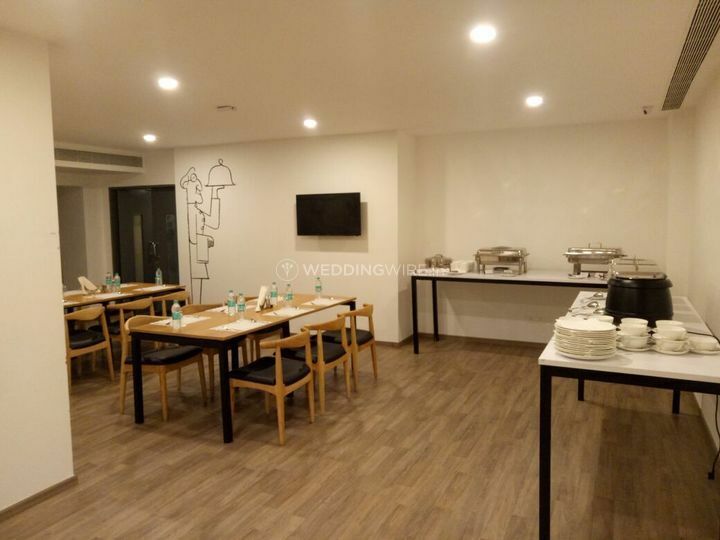 OYO Townhouse 026 T Nagar offers an indoor banquet hall that is centrally air-conditioned and fully equipped with all the modern amenities and facilities. 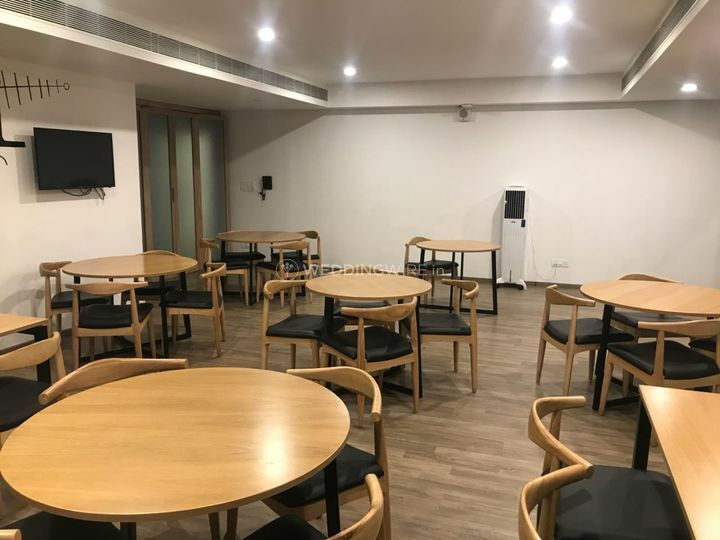 It has the capacity of accommodating around 40 people at a time and the venue also counts with an ample parking space for the convenience of your guests who are there to celebrate with you. 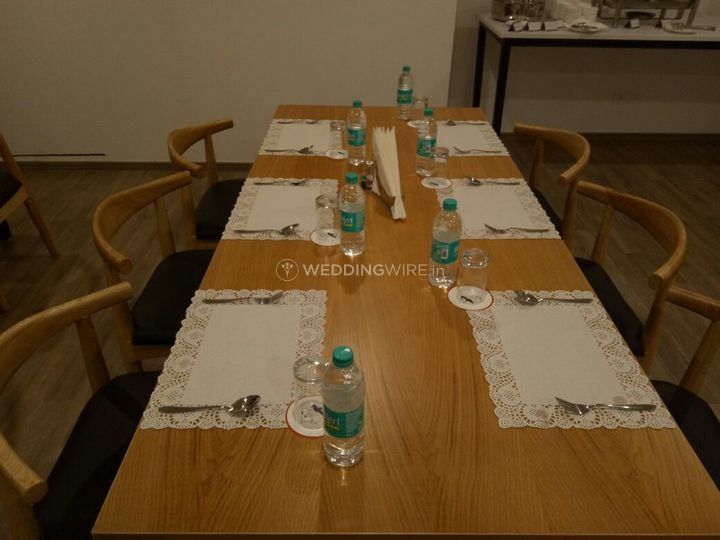 It is ideal for all types of intimate pre-wedding functions that you want to host. 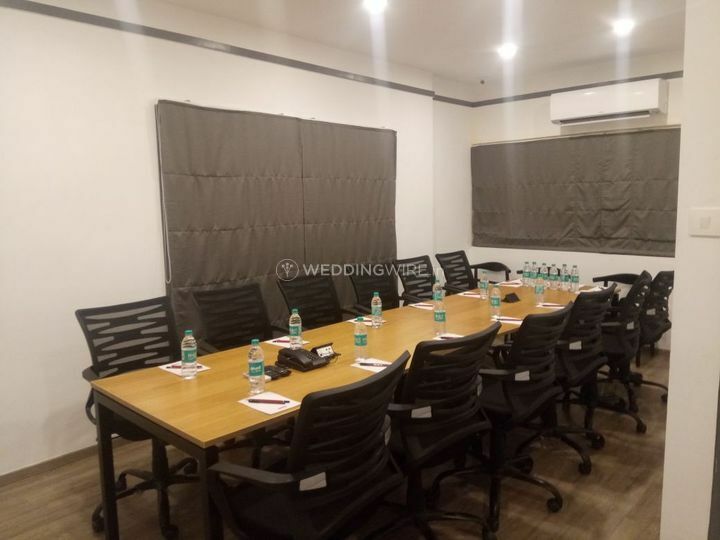 They offer a plethora of facilities including furniture, basic lighting, electricity, and backup for your smooth and outstanding wedding experience. 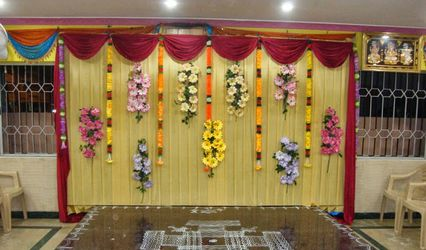 They aim to understand and fulfil all your expectations and desires to host your wedding the way you dreamt it to be. 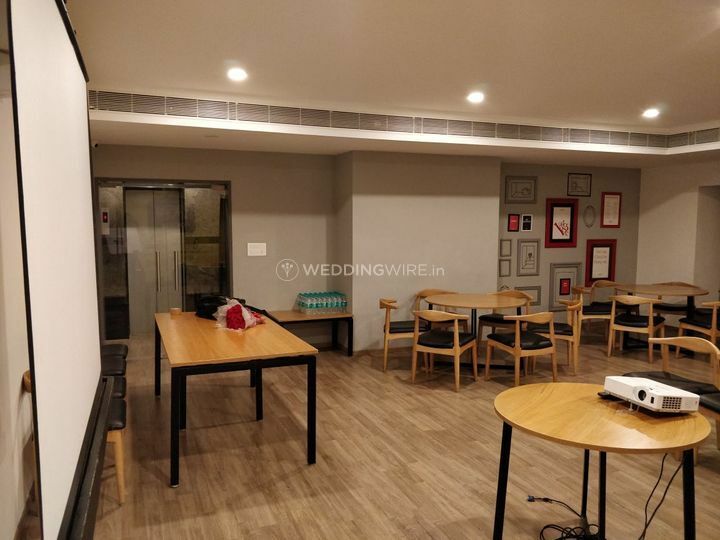 OYO Townhouse 026 T Nagar comes with an in-house event planning and coordinating team which will take care of all your specific needs. 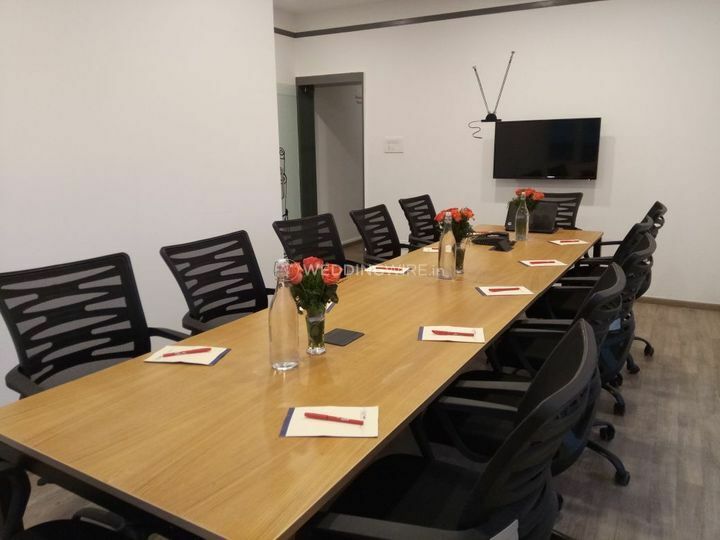 From basic lighting and décor to guest accommodation and catering, they will take care of everything and make your event unforgettable so that it stays in your memories for a lifetime. 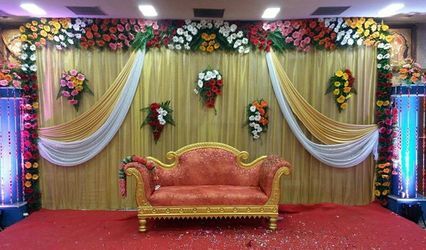 They also offer services like external decor vendors are allowed to make your wedding venue look flawless and fabulous, which will leave your guests awestruck.